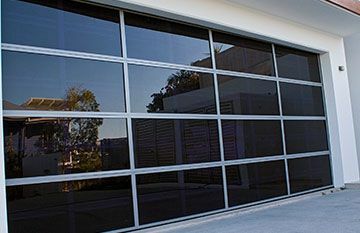 Whether you are selecting a new audio or video intercom to be installed alongside one of East Coast Garage Doors and Gates beautiful entry or pedestrian gates, or are simply adding an intercom system to your existing entrance, our expert team have the knowledge to help you select the right model. 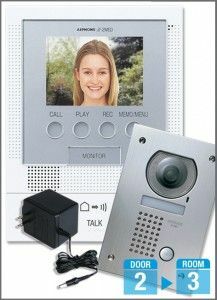 We supply and arrange installation of quality brands including Aiphone audio intercoms and video intercoms offering increased security and convenience for property owners, but features do vary considerably from model to model. So, how do you decide which intercom is best for your property? 1: How many internal room stations are needed? Is one station in the main kitchen/family area enough, or do you need additional stations such as for an upstairs living room or home office? Some simpler intercom systems have a limited number of stations, so if you anticipate needing more internal stations at a later date it is worth investing in an upgradable model upfront. 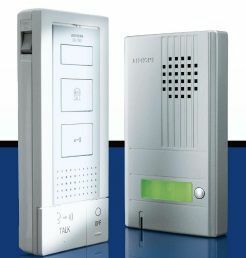 If you require an intercom for a commercial or multi resident complex, then you might like to consider a commercial keypad intercom system. 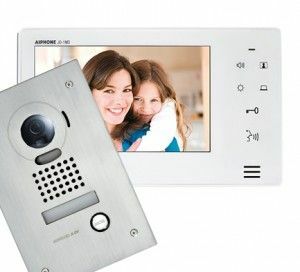 2: Is audio intercom or video intercom best for your needs? 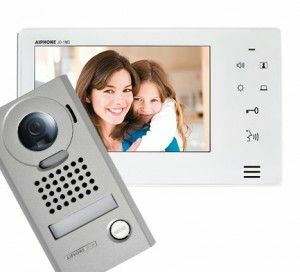 Whilst an audio intercom system is suitable for some properties, others prefer a video intercom for increased security. If you choose a video intercom, decide if you want a panoramic camera to scan the entry area before unlocking the gate. Most video intercoms have colour LED screens providing sharp images, but the screen size does vary so don’t forget to check that too. 3: What type of communication method do you prefer? 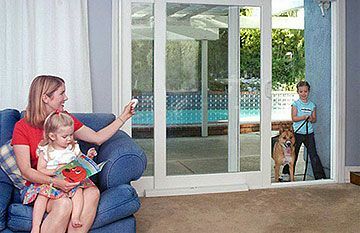 Do you need a ‘hands free’ system like the one pictured? Do you need to be able to communicate or page between the room stations too? Not all multi station models offer these features as standard. Don’t forget to measure the distance from the door station to your farthest internal station too, as most residential intercom systems have a maximum distance around 30 metres. 4: What type of door station installation do you prefer? Most intercoms come in a choice of either flush mounted or wall mounted styles, as shown below, with differing types of weather resistant finishes. 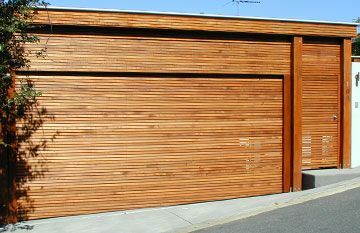 Flush mounted units are generally a little more expensive, but they are more vandal resistant and provide a sleeker final look. 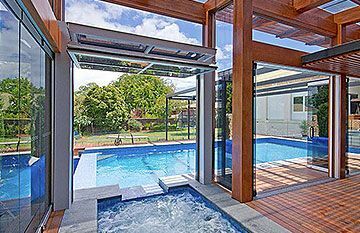 For a more detailed look at the quality models such as Aiphone intercoms supplied and installed by East Coast Garage Doors and Gates we welcome you to visit our online store or come into our Kunda Park Showroom to see our display and talk to our team of experts.